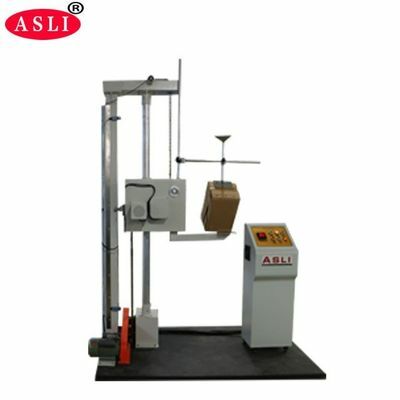 Drop Test Machine is applied to assess the package in the actual transportation, loading and unloading process by dropping the degree of impact, impact-resistant strength and evaluate the reasonable of packaging design. 1. 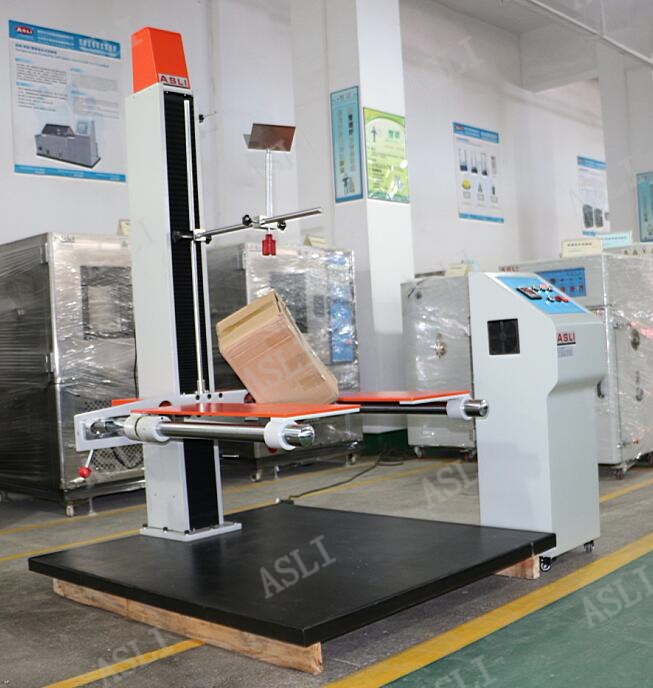 The main axle of tester used dual axle rode, high precision and good stability. Power failure safety design, it will be kept the original condition under power cut and the swing arm will not break away unusually. 2. 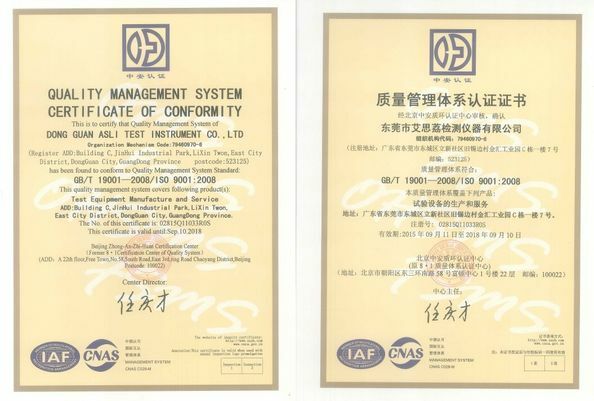 The tester has set limits upward and down, will not exceed safety range when testing. 3. 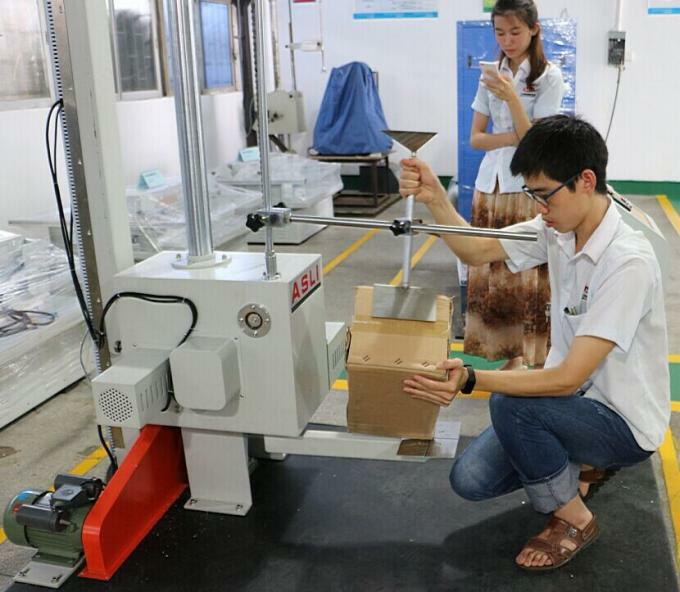 Support arm with electronic reset capability, can avoid the accident by manual operation. 4. Multi-functional sample supporter: Can rapidly fix the different size package to test the package edges, sides and corners. 5. 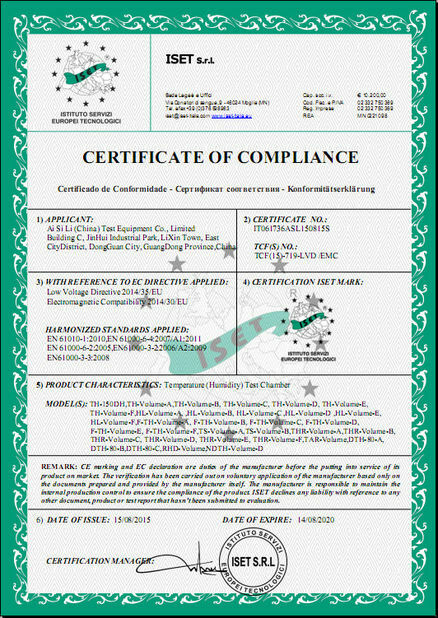 Micro adjusting control, can rapidly set to the needed testing height.